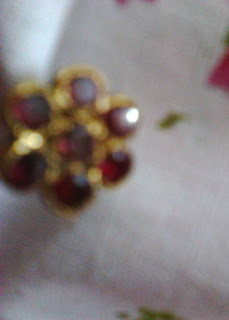 Naak phul or the nose ring a simple small piece of ornament that is worn as studs by piercing the skin on sides on the nose. Traditional nose pins were not limited to size and we all know the nathni or nath of the Marathi culture. The big pearl and stone studded nath of the Muslim culture is also quite famous as an ornate piece of jewellery. The symbolism of wearing a nath was that the women wearing this were married and belonged to a male and was not available for marriage. Usually Bringing nose pin and putting this jewellery also projected that the lady was selected as a mate partner for marriage. In Marathi culture the mujra walis or dancers from dance groups also were gifted nath from rich business men or lords and this symbolized they were booked by these rich men to perform for them only and not available for others. While these rich men provided for support and expenses of these dancers it was a symbol of honor among the group provided for them. The nath was worn by married women during marriage rituals or functions and festivals along with the nav vari, 9 yards, saree. Even today this beautiful piece of jewellery exists, though in many different forms and designs. Traditionally this beautiful piece of jewellery consisted of gold metal studded with pearls and precious gemstones, especially red rubies. You will still see these big nose pins with our grandmas who have special sentiments attached with these nose pins, as these were carried along generation after generation and handed over as family heirloom jewellery. Muslim culture nath were beautiful with pearls and gemstones. 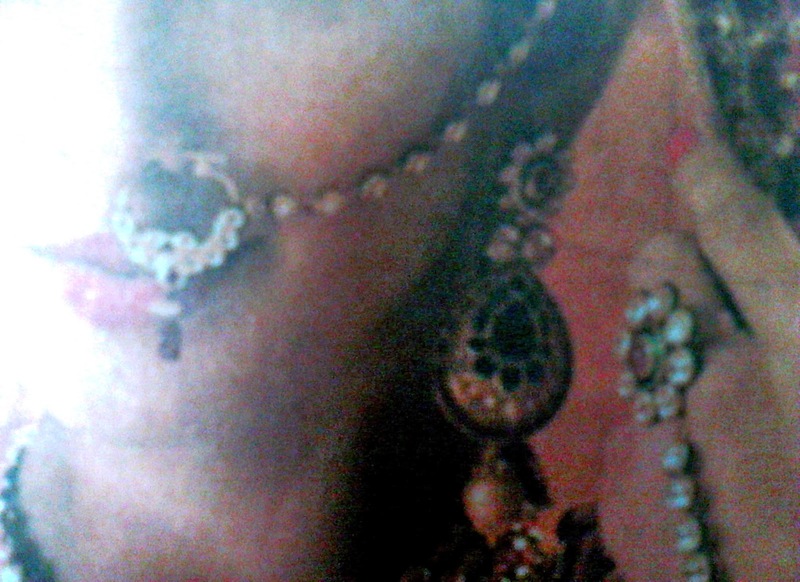 Queens wore gold nath and this was an important part of the jewellery of any bride. While Rekha has worn traditional jewellery as a dancer in the film Mukkadar Ka Sikandar opposite Amitabh Bachchan, Aishwarya Rai has again flaunted the traditional Muslim Libas, Anarkali dress worn in Hindi movie Umrao Jaan and the traditional nath, these ornaments have taken a special place in the Muslim culture. 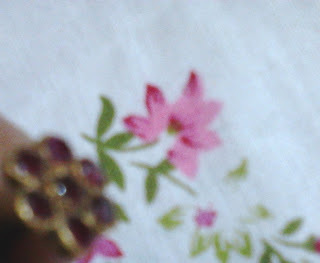 These were rings large enough of size of bangles studded with gemstones and pearls. 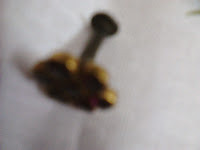 This heavy piece was connected with a chain of gold with droplets of gold, gemstones or pearls to the back of the ear hair or the ear rings with a hook. Funky nose pins now rule our jewellery boxes from diamonds to rubies, pearls and the reasonably priced American diamonds. 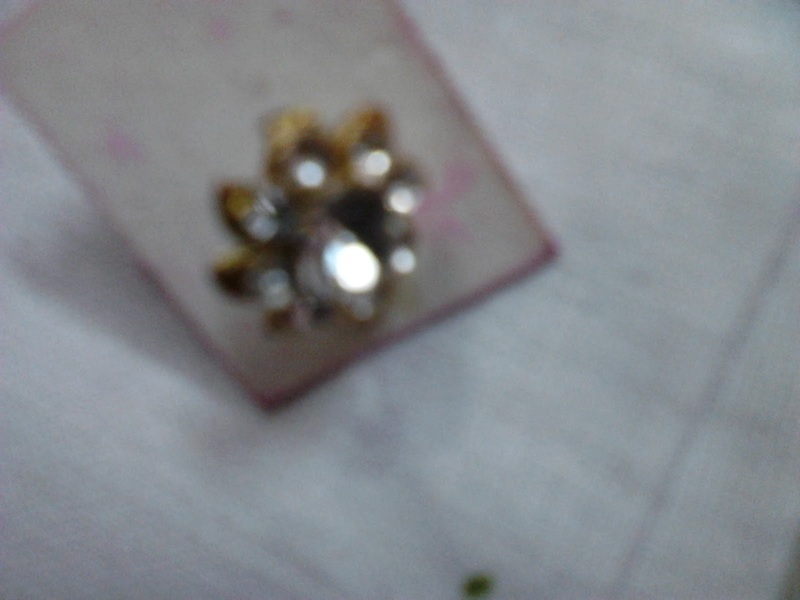 With the simple small single gold or silver ring worn around as nose pin looks quite cool and also highlights the face, there are also nose pins that have fancy motifs and floral designs on the top. These may have images of flowers, elephants, peacocks or other mythological motifs. Latest we hear modifications in nose pins are just about any ear ring that is funky or stone studded can be singly worn as a nose pin. Go in for light weight nose pins as we do not want a nose skin tear by wearing heavy jewellery and the skin around the nose is delicate and soft. Ladies even wear stickers or jewel studded disposable nose pins that are stuck as stickers which can be worn and thrown after every use, great idea for those who do not want to invest in a nose pin or just want to try out the look of their face wearing a nose pin. Nose pins having gold or silver studded with white diamond is the most common form of nose pin, which varies with larger patterns and designs having small and tiny diamonds with two or more multi colored stones nose pins. Nose pins sure highlights the face and brightens and accentuates the facial tone. 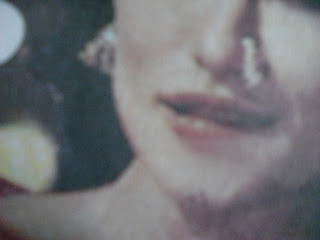 Even a single piece of traditional motif jewellery, a nose pin is sufficient to be the centre of attention. Wear bold designs in light weight nose pins and do away with heavy chokers and earrings. 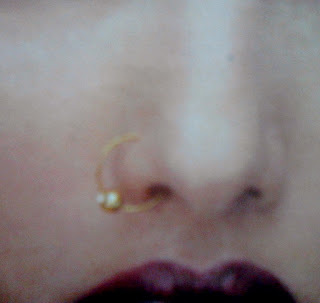 Be careful while selecting traditional heavy gold nose rings and in case you wish to wear this piece of jewellery in your marriage do wear it, try it, many times before the final occasion, you do not want people to see a swollen big red nose the next morning! Hello.. This is an amazing post. You have beautiful collection of designer diamond nose pin. I have also seen latest designs of Diamond nose pin online at Incocu. Thanks for sharing this post. 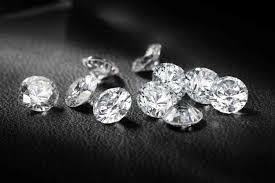 It is nice to see an article dedicated to beautiful and designer jewellery. Thank you for sharing. Find Diamond Nose Pin online at Jacknjewel with latest designs. Thanks for sharing this post. Thanks Saurabh for liking my post! Hello.. I have read after long time great post keep it up. You have beautiful collection of designer diamond nose pin. I have also seen latest designs of nose pins designs. Thanks for sharing this post. of nose ring design at best price range.